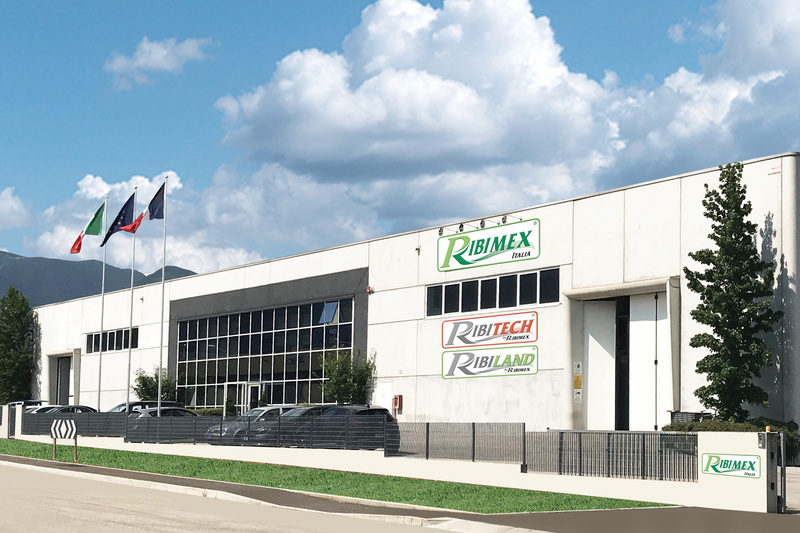 Ribimex was founded in Italy in 2005. 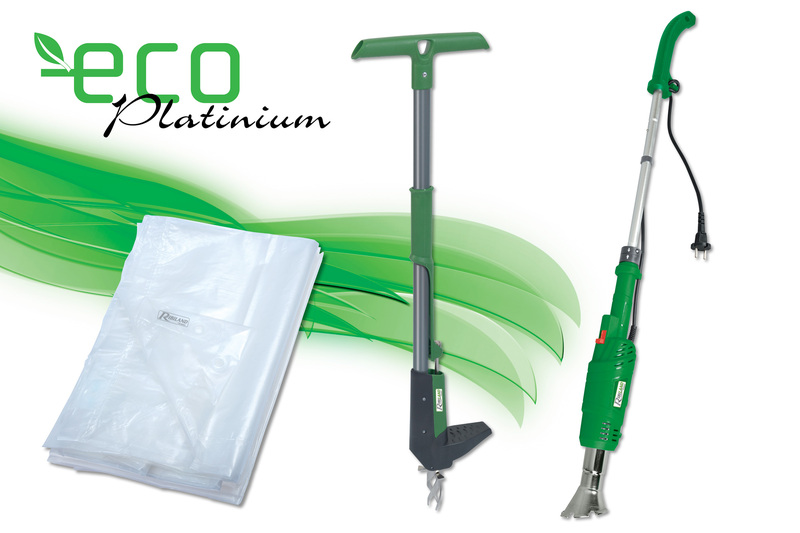 Thanks to its great experience in the French market, the company introduced itself in the market by launching its 2 commercial brands: Ribiland and Ribitech. 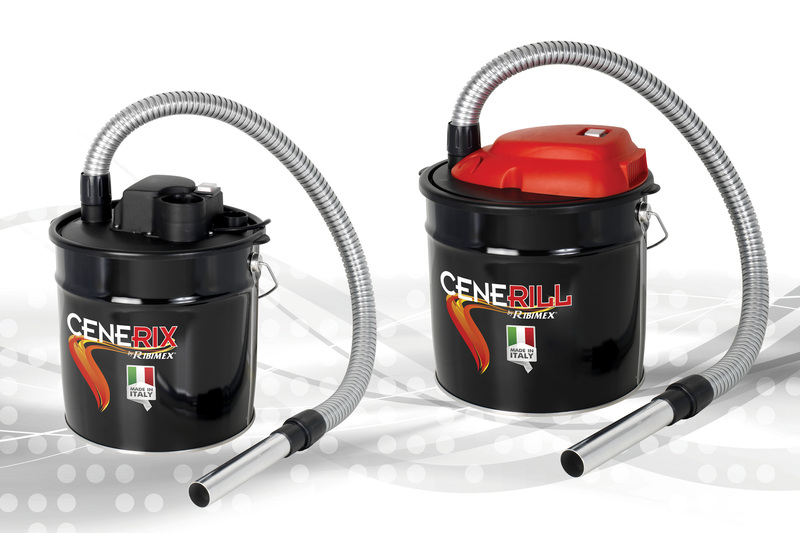 In 2007 Ribimex introduced its first electrical ash cleaner. In the following years it developed the most complete range of ash cleaner in the market becoming an important brand in the vacuum sector. Careful to a constant development, Ribimex kept increasing the range of products in order to provide a complete offer of Garden and DIY items. 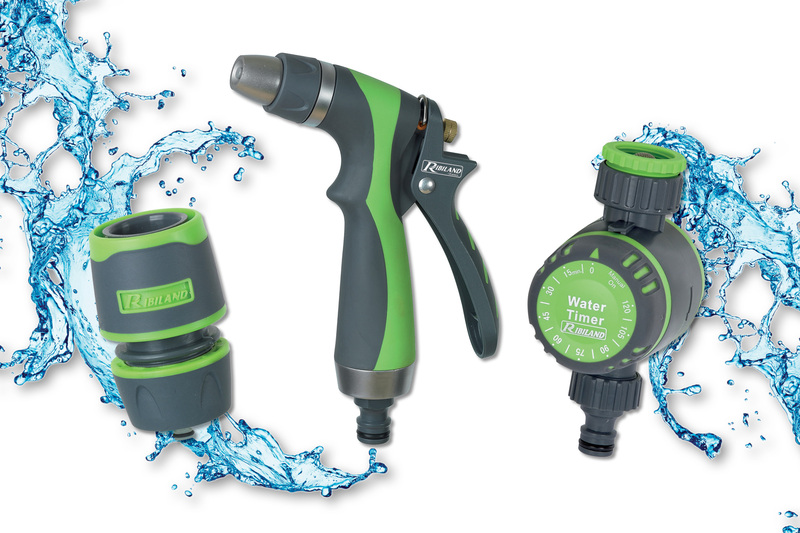 In 2010 Ribimex is again cutting-edge in the market when it launches its own Soft Touch watering range by Ribiland. This new complete range provides all the essential products for domestic watering. In the next years Ribimex offer kept increasing thanks to always new and innovative products that helped the company achieve different awards. Since 2013 the company, careful for the environmental sustainability and for the future of our Planet, has launched its own Ecoplatinium range. The latter is composed of innovative products for an eco-friendly gardening and of completely recyclable tarpaulins, thanks to its revolutionary system of production. 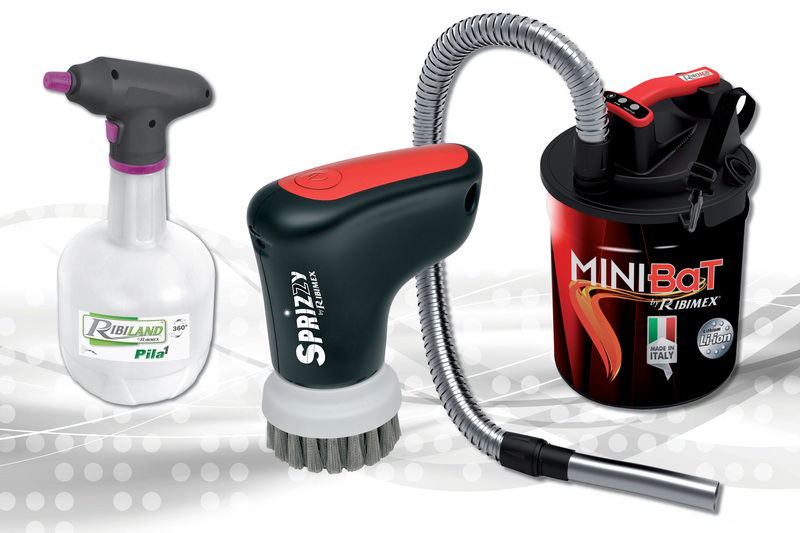 Since 2015 Ribimex has introduced the concept of wireless products both in the garden and in the DIY ranges in order to help completely autonomously without electrical cable: Pila sprayers, battery electrical tools, the first battery ash cleaner and Sprizzy, multipurpose battery brush are the result of this continuous research. 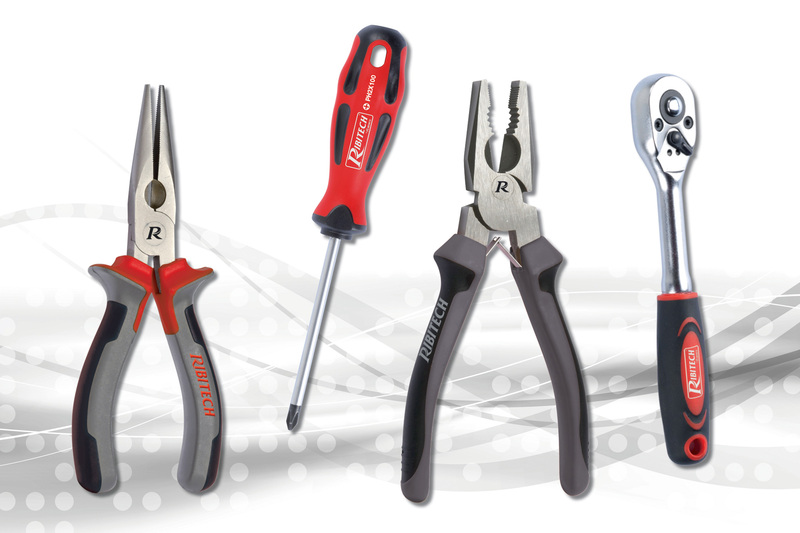 Since 2016 the company has kept developing the hand tools range for the DIY aiming at high quality standards and offering tools with life-time guarantee. The garden shears range has been enhanced with a new series of professional shears and pruners to get perfect cuts, suitable for professional users. Since 2018 developing the wireless concept has been one of the leading vision for the ash cleaner range as well as for the DIY and the Garden ones. 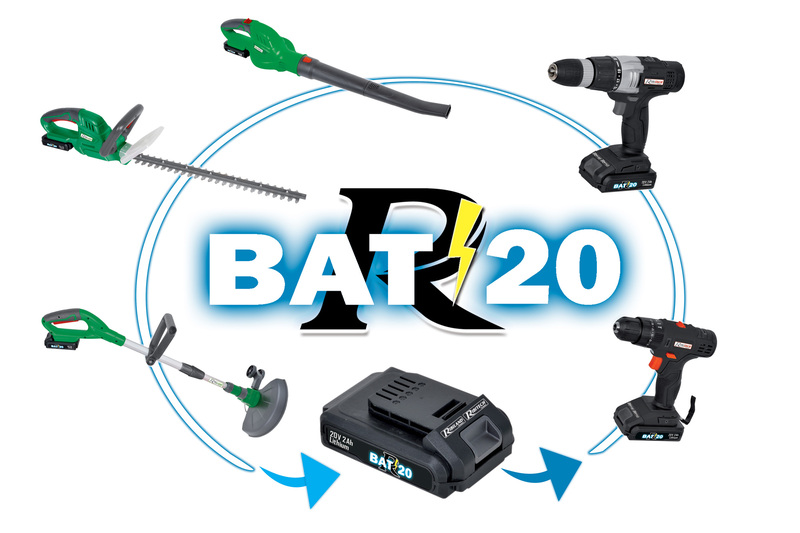 Ribimex has launched the first battery vacuum and the first battery ash cleaner as well as the new R-bat range: different tools and an only battery.